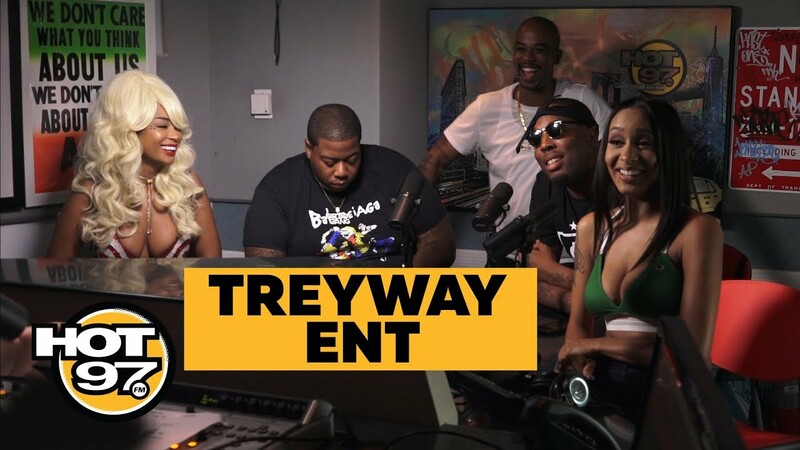 While 6ix9ine is still banned from the building until him and Ebro solve out their issues, the red carpet was rolled out for Tr3yway. Feby, Alshawn Martin and Fuzz hit up the booth to spit some bars. Take a look at bonus videos below from the camp after you watch the freestyle. 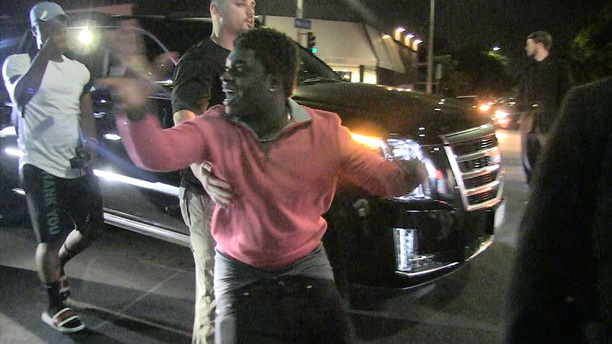 Kodak Black was off the rails Friday night as he left a Hollywood club. Kodak‘s tirade became so boisterous that a police officer began trailing his every move. In the end, Kodak left without incident or a booking, but not before gesticulating to every camera in his vicinity. “The realest n**** in the industry, a real n**** from Florida,” shouted Kodak as he crouched in front of three cameramen. Kevin Gates shares his first video-blog since being released from prison. 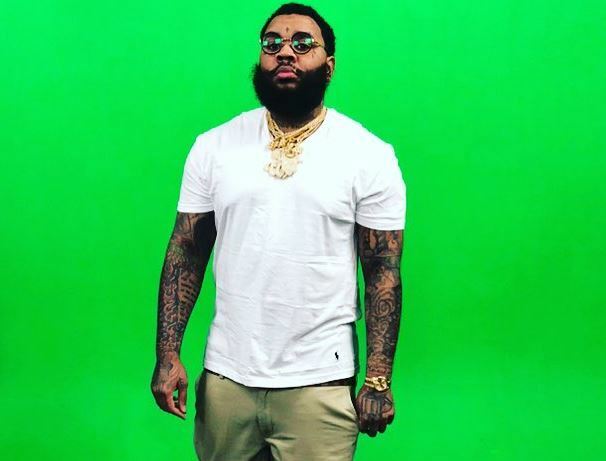 Kevin Gates was released from jail in January but despite his freedom, his travel was restricted due to orders from the Department of Corrections in Illinois. The rapper had to cancel some of his initial shows while he worked on getting travel permissions. He finally performed his first show at the Novo in L.A. on June 24th. 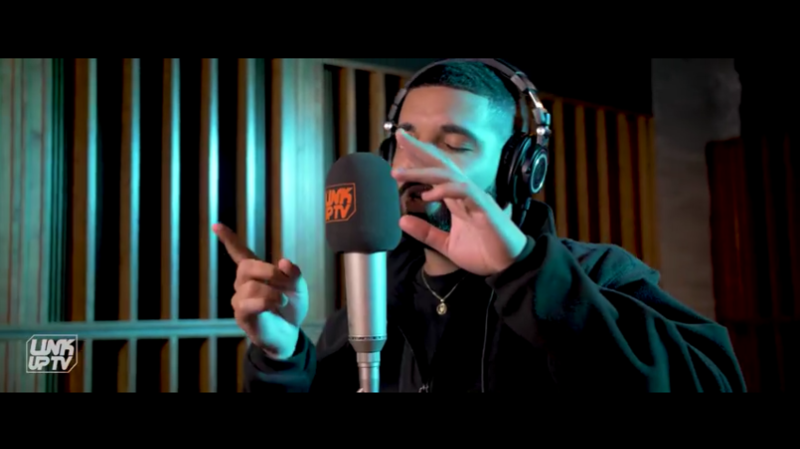 Today, he has shared a 10 minute vlog, his first since release from prison earlier this year. 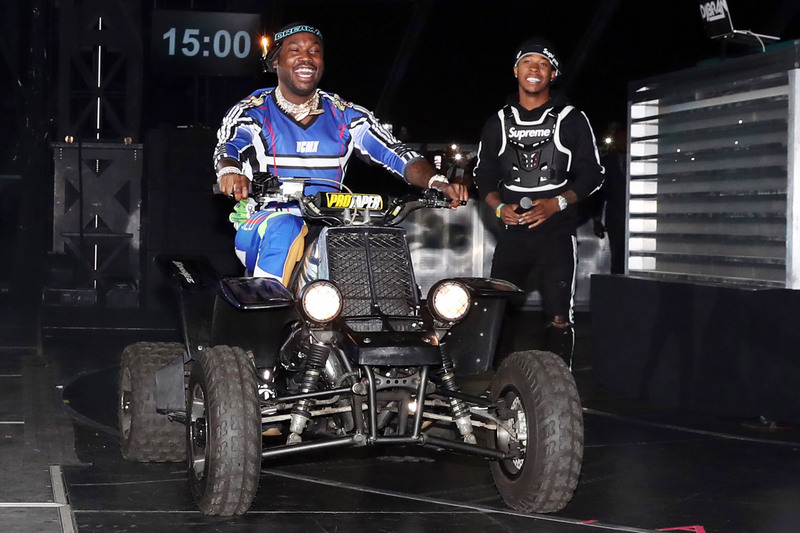 In the clip, he gives fans a behind the scenes look at him preparing for the show, recording new music in the studio and shooting a music video with Gucci Mane directed by Eif Rivera. Watch it below. 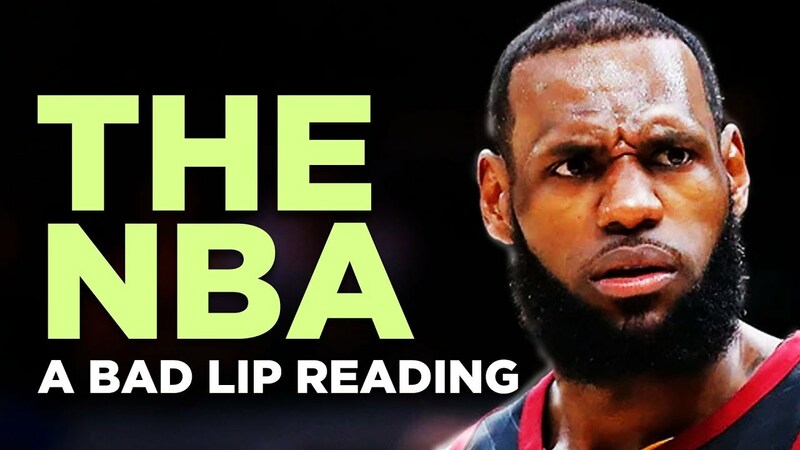 Watch Bad Lip Reading of the 2017-2018 NBA Season. A look back at some moments from the 2017-18 NBA season. 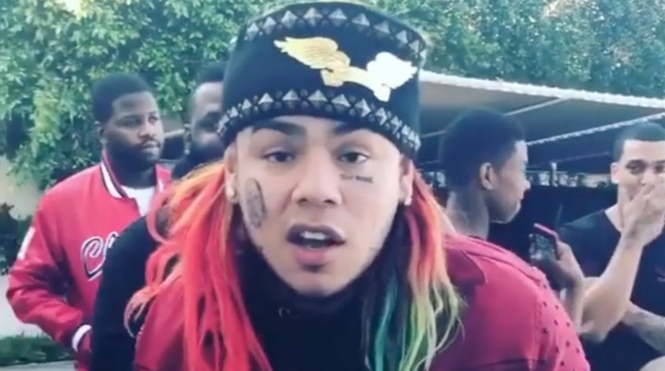 Tekashi 6ix9ine is in some new beef with Chief Keef and Lil Reese. NY rapper 6ix9ine goes on a rant on social media expressing his feelings about Chief Keef and Lil Reese. 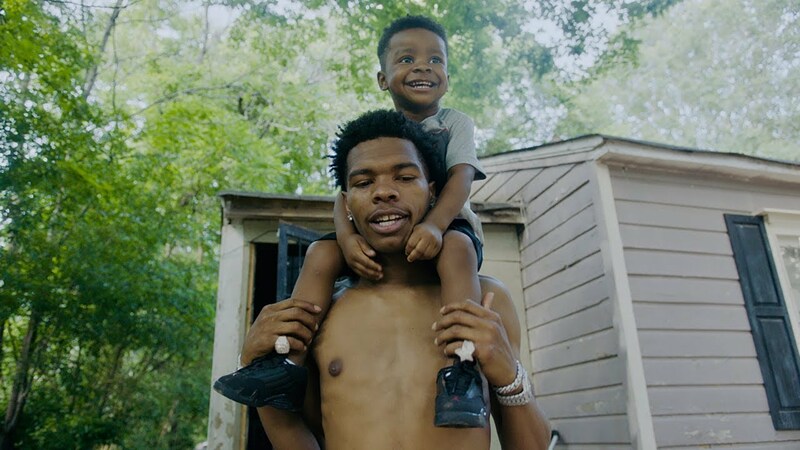 He makes it clear that he is not afraid of GBE/GLO Gang and is ready for whatever. Rainbow hair AND ALL ima pull ALL these rappers cards I DONT BELIEVE THEM. NOPE. They could fool y’all not me.